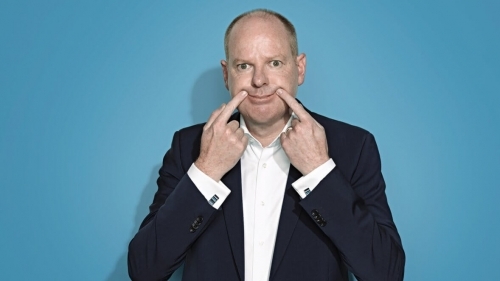 Tom Gleeson is one of Australia’s favourite comedians. 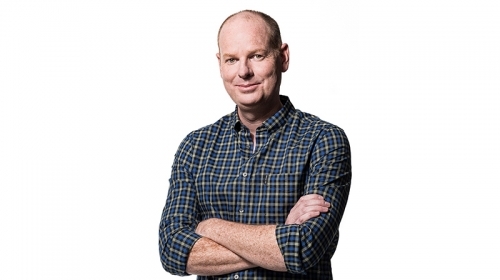 Besides his many TV appearances, he’s been nominated for a Helpmann Award three times and won the Piece of Wood Comedian’s Choice Award in the Melbourne International Comedy Festival. He has performed several times at the two major comedy festivals in Melbourne and Edinburgh, as well as the invite-only Just For Laughs Festival in Montreal and the Kilkenny Comedy Festival in Ireland. Oh yeah, and the biggest stand up on the planet Louis CK chose Tom to be his support act for his Australian tour. He is the comedian that comedians watch. Tom regularly tours the country with his live shows, selling out venues in regional towns to the Sydney Opera House. He is a must-see act at comedy festivals in every Australian city, including his most recent show Cheer Up. 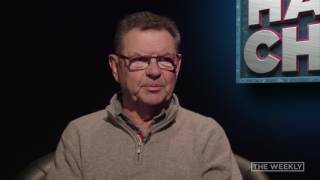 In 2017, he also recorded a stand up special as part of the “One Night Stan” series for online streaming service Stan at the Comedy Theatre in Melbourne. 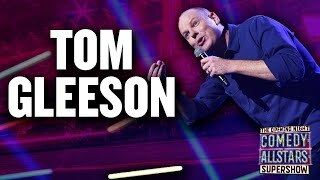 Tom has also performed extensively overseas in cities such as London, Dublin, New York, Los Angeles, Singapore, Hong Kong, Jakarta as well as entertaining the troops in Iraq and Afghanistan. Tom’s signature segment on The Weekly “Hard Chat”, where he grills politicians and celebrities, was so popular that the ABC gave him his own quiz show based on the format. Hard Quiz went to air in 2016 on the ABC and was a runaway success. The show will return for a second season in 2017.